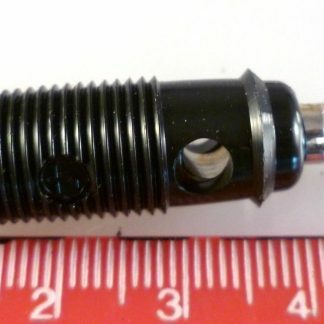 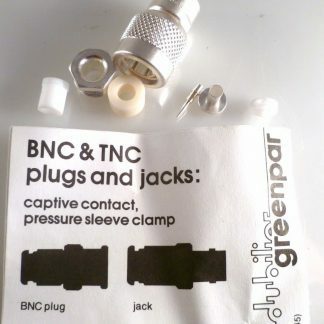 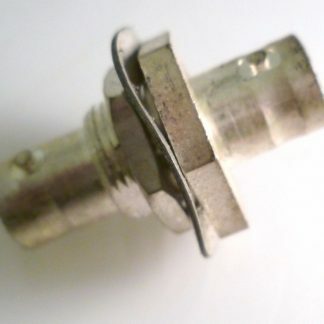 The 236-010 from Wago is a through hole, 12 pole PCB terminal block with cage clamp connection. 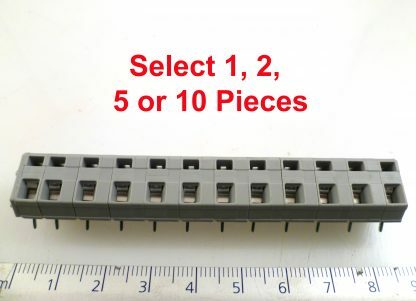 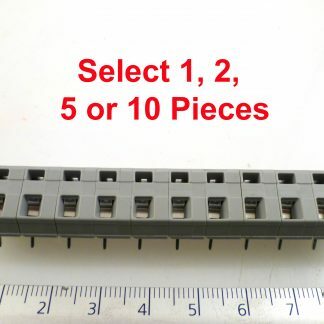 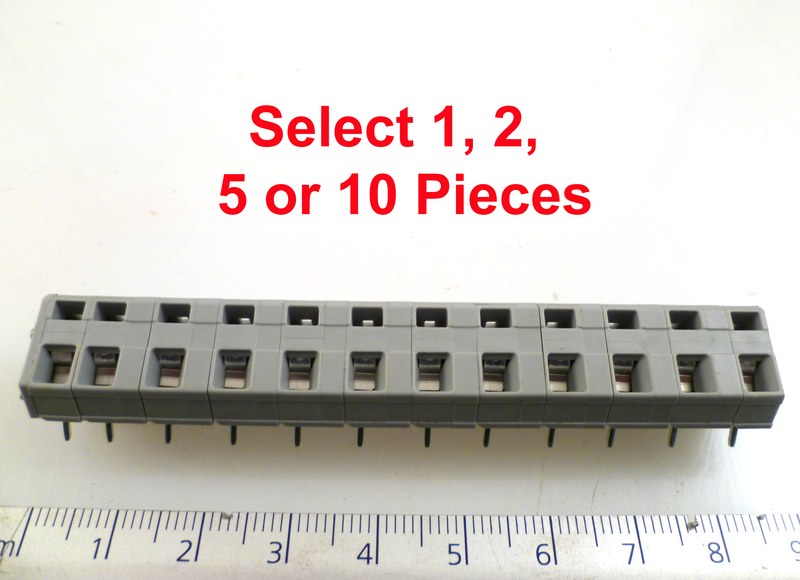 This terminal block pin spacing is 5.08mm and suitable for wire size ranging from 28AWG to 12AWG. 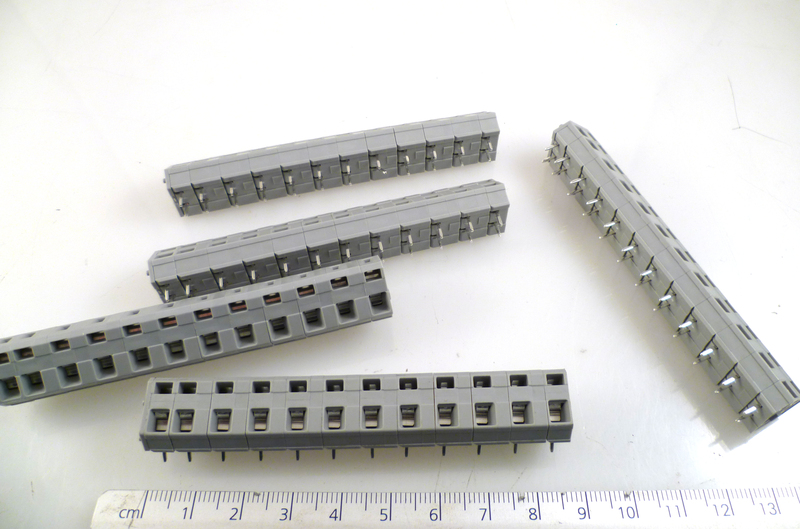 45°connection angle permits a wide range of uses and wiring options.